Starting on September 11, neighbors may notice a crew in the project area with an auger truck. The crew will be collecting some additional information on the soil and its ability to infiltrate water. 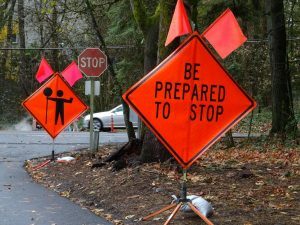 For your safety, there may be some brief lane closures during work hours: 7 a.m. – 6 p.m., Monday to Friday. Please watch for signage or flaggers during these times. The work will be intermittent for about two weeks. City staff and design consultants have been working on designs for the stormwater, pavement, and pedestrian improvements on D Avenue from State Street to 10th Street. We are using feedback we heard from neighbors during last winter’s walking tours and the open house in May, as well as survey and soil data. We are now meeting with some neighbors along D Avenue who we have not yet heard from, or where we have questions. At the open house in May, neighbors gave feedback on two road alignment concepts: a straight road or one with slight meandering curves. Of the two road alignment concepts, a majority of participants at the open house expressed a preference for the meandering road alignment. Many liked the aesthetic opportunities, flexibility for landscaping and parking locations, preservation of significant trees and potential to slow traffic through design. There were still several neighbors who preferred a straight alignment concept that they felt was consistent with original First Addition development pattern. 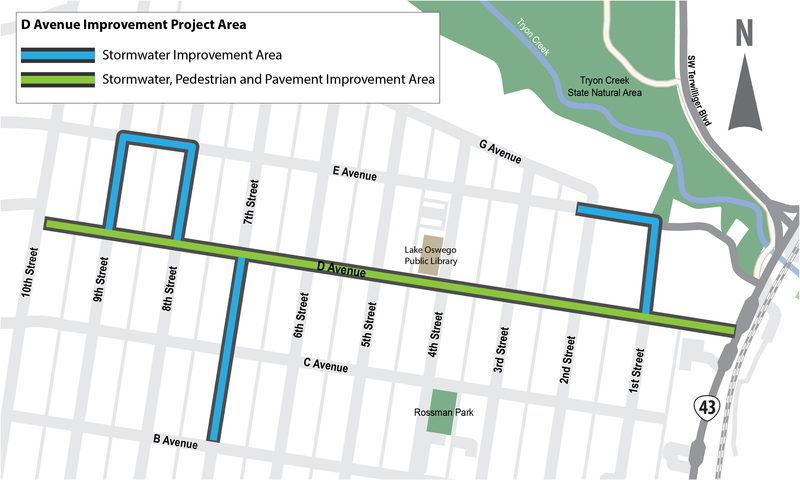 Given all the technical information and community input, the City is moving forward with designs for the meandering alignment and working to balance stormwater management, pedestrian needs, neighbor desires, and what we’ve heard about the character of the street. In late October, we expect to have 60% level designs to share with the community at an open house. More information about that meeting will be announced soon. We appreciate everyone’s participation and look forward to seeing you in October.